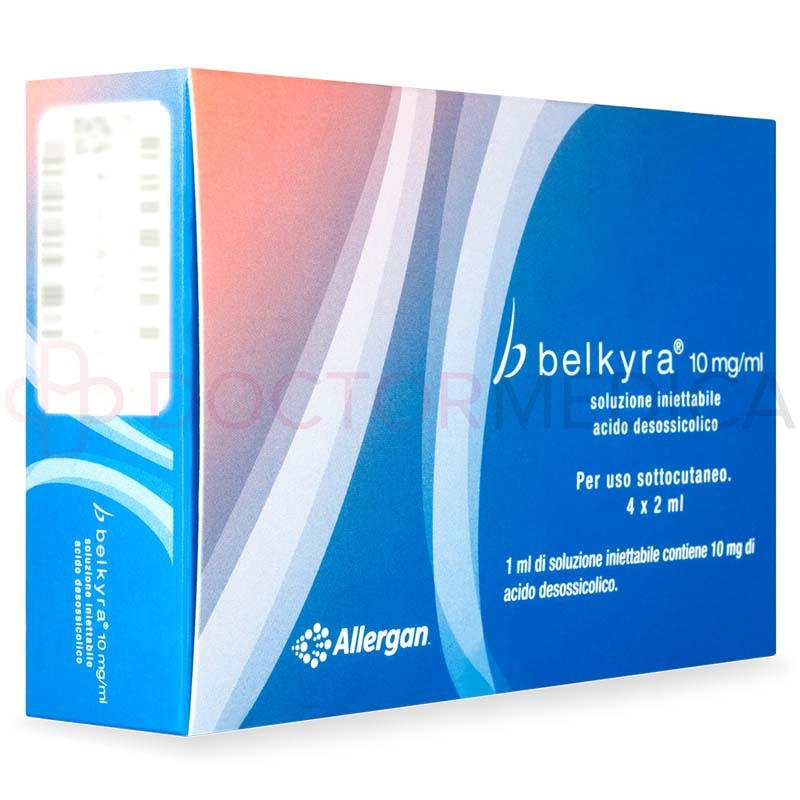 Also known as Kybella in the US, Belkyra is a highly effective fat-removing, dissolving solution. 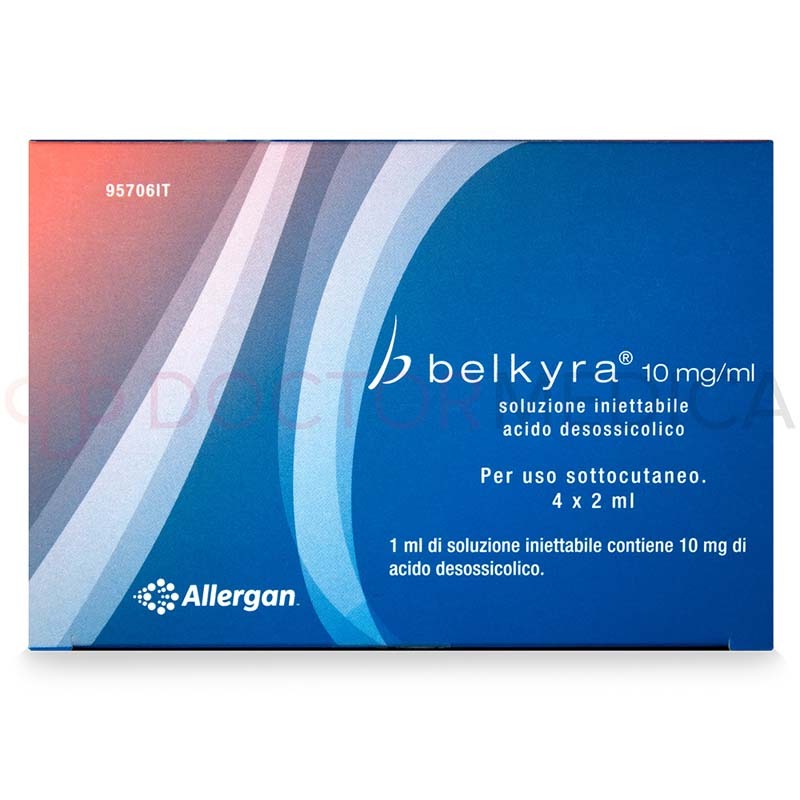 Get genuine, quality Belkyra from Doctor Medica. We will ship your order out within 48 hours after you place an order. Orders are usually delivered to your location within 5 to 7 business days. If you require any assistance, contact our friendly customer service team. What does Belkyra come with? 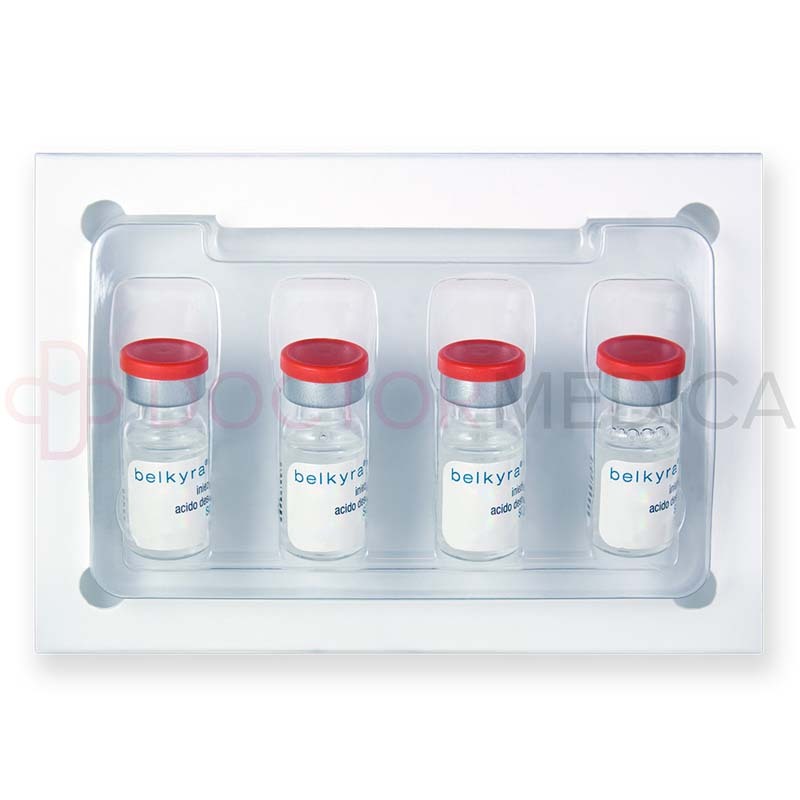 Each package of Belkyra comes with 4 single-use 2ml vials. What are the benefits of Belkyra? This injectable is a solution that helps to remove the accumulated submental fat. Using deoxycholic acid, it dissolves the fat cells using natural body occurrences such as phagocytic consumption. The process is minimally invasive and only requires a series of injections, without resorting to any invasive surgical procedures. What is Belkyra made of? Patients may desire for a safer, non-surgical method in removing their chin fat. 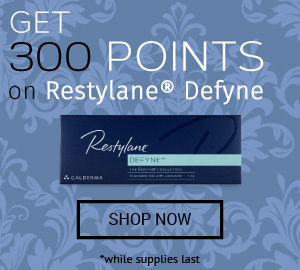 This injectable uses deoxycholic acid, which targets the cell membrane of human adipocytes. It destroys the integrity of the membrane and performs focal adipolysis. This creates a thinner and structured chin. After injection, Belkyra is absorbed into plasma before being excreted through the body’s bile acid pool. How do I use Belkyra? This injectable should only be used by trained health-care professionals in conducting injectable and submental fat reduction treatment. To reduce a burning sensation, apply a local anesthetic such as lidocaine onto the area. Clean and outline the area using a surgical pen and apply an injection grid. The injection should only advance to the subcutaneous layer of the tissue. Using a large bore needle, draw 1ml of Belkyra into a sterile 1ml syringe. Pinch the submental fat to isolate the concentration of SMF from other vulnerable structures such as nerves and blood vessels. Request the patient to tense the area for better isolation. 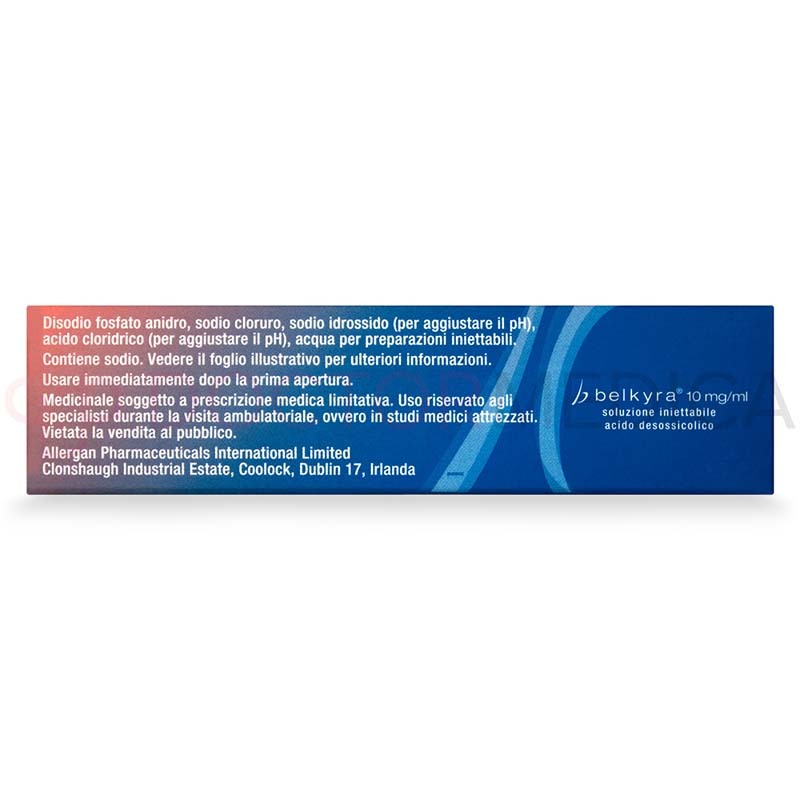 Administer into the pre-platysmal subcutaneous fat tissue of the marked sites using a 30G½” needle. For each site, inject 0.2ml of the solution. The maximum number of injections recommended is 50 with a dose limit of 100mg (10ml) in a single treatment. After completing the treatment, apply ice packs to avoid formation of swelling or bruises. You can perform up to 6 treatments, with each treatment at a 1-month interval. Each vial is for a single treatment session and should not be reused. The advantage of this treatment is that it takes on an average of 30 to 45 minutes to complete minimal downtime. Patients can return to their daily routine after a treatment session. Some slight swelling, redness and/or bruising may occur, but these reactions typically resolve within 2 weeks. Use Belkyra to reduce and eliminate the accumulated fat in the submental area. Patients can have a reduction in chin fat without undergoing any surgical procedures. What areas should I use Belkyra on? This injection is indicated for the pre-platysmal fat area underneath the chin. This solution is approved by the FDA under the name Kybella. Avoid injecting the platysmal area or other tissues such as muscle, salivary gland and nerves near the targeted area. The results are permanent, although the fat can redevelop due to weight gain. The patient should maintain their weight and also consider a healthy diet and exercise program. Why should I use Belkyra? A lot of adult’s experience stubborn fat pockets under the chin. Some may not be able to lose fat in that area due to genetics or other reasons, even with exercise. For those who would like to have a more refined jawline, you can offer Belkyra in your clinic for patients to have a safe, minimally-invasive treatment to help remove the fat. As an injectable fat-dissolving solution, this medical device is sterile, nonimmunogenic, and simple to administer. It is also cost- and time-effective. Who is Belkyra intended for? Belkyra is intended for adults aged 18 and up who have prominent submental fat accumulation under the chin. The pre-platysmal fat can be defined by pinching the area and is distinctive from other vulnerable tissues such as nerves. It should not be used on pregnant or breastfeeding patients or patients with known hypersensitivity to the ingredients. Swelling, redness and bruising are common and may resolve within 2 weeks or less. Rare but severe effects such as induration, nodules, and pruritus may require monitoring. A full list of side effects, precautions, and contraindications can be found on the product monograph. These may not be all the possible side effects.